? Click play below to Grow, Evolve & Change Despite Fear.
? Click play below to Give Yourself an Energy Boost.
? Click play below to Move Beyond Frustration & Get Unstuck.
? Click play below to Triumph Over Feeling Discouraged.
? Click play below to Stop Judging Yourself So Harshly Through Challenges.
? 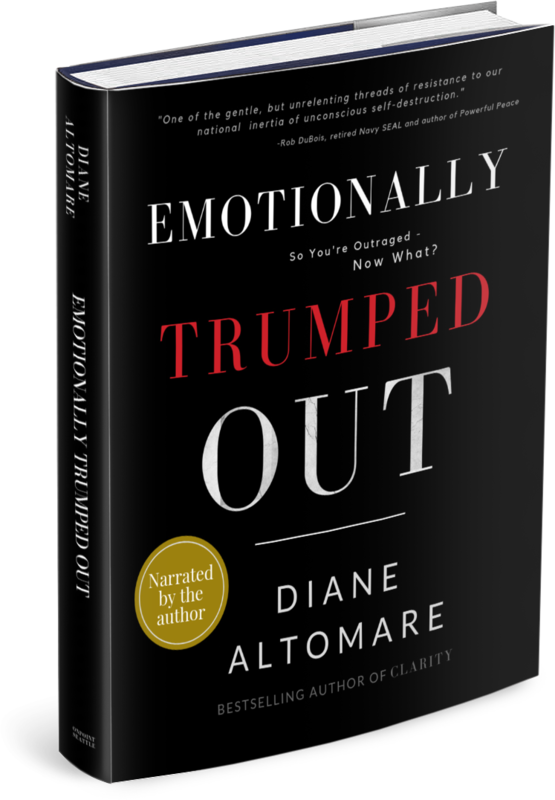 Click play below to Stop Taking on Others’ Feelings or Baggage.
? Click play below to Grow, Change & Evolve Despite Fear.
? Click play below to Awaken More Self-Confidence.
? Click play below to Move Beyond Distractions & Stay Committed.
? Click play below to Stop Discouragement from Taking Over.
? Click play below to Connect With Self-Love: The Root of Creating Everything You Want.
? Click play below to Move Beyond the Feeling of Guilt.
? Click play below to How To Calm The Chaos in Your Mind.
? Click play below to Give Yourself Grace to Feel How You Feel.
? 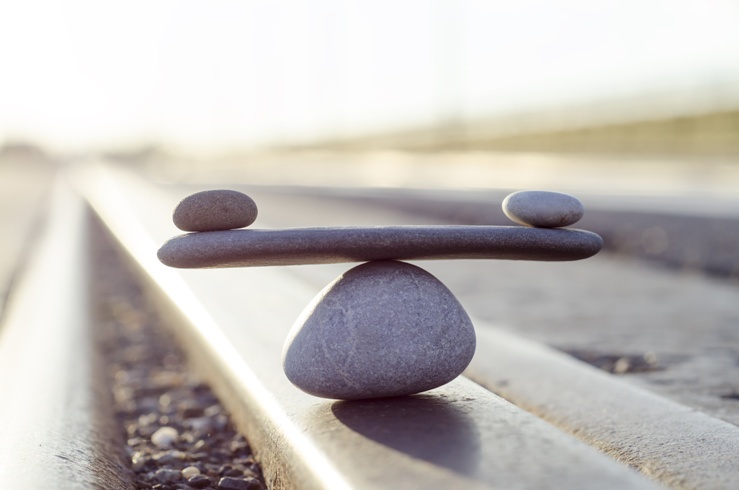 Click play below to Stop Judging Yourself Harshly & Comparing Yourself to Others. Want To Work With Diane Individually? 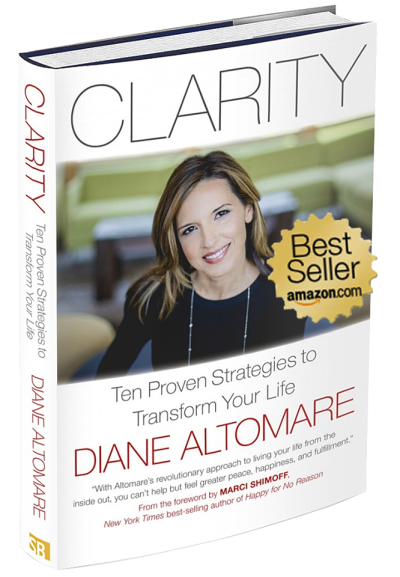 “Diane’s wisdom helped me revolutionize my business and my life! After coaching with Diane, I now define my life as “before Diane and after Diane”.